Himachal Pradesh government has welcomed the decision of the Union Government in classifying the Micro, Small and Medium Enterprises (MSME) on basis of annual turnover. 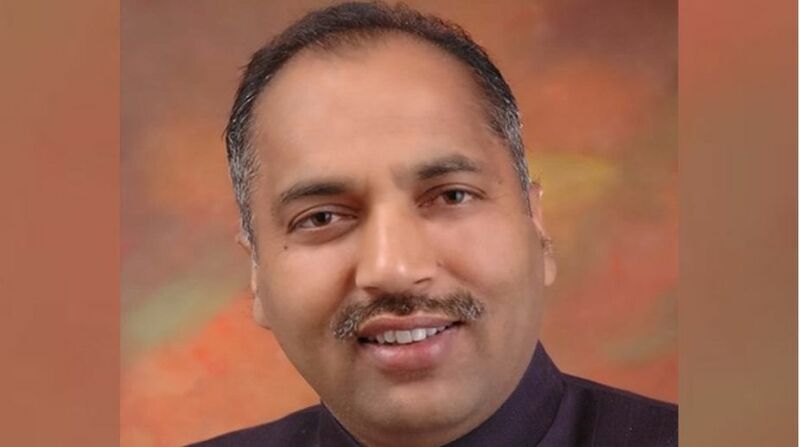 Chief Minister (CM), Jai Ram Thakur said on Friday that this move will not only benefit the Micro, Small and Medium Enterprises but they could now be exactly categorised on the basis of their inherent ability. “This is an honest classification of MSME and also it reflects the level of operations so that all concessions and facilities for which they were eligible can be focused on without ambiguity. I believe that the decision will further ease of doing business. This will promote the growth of MSME sector and especially after the onset of GST regime. This decision will also boost more investment in MSME sector as of flexible criteria for them has been put in place,” he said. He said now the Micro Enterprises will be classified as having annual turnover of less than or equal to Rs 5 Crore, similarly Small Enterprise having turnover of more than Rs 5 Crore but does not exceed Rs 75 Crore and the Medium Enterprises now will be those having annual turnover more than Rs 75 Crore but does not exceed Rs 250 Crore. The CM said that now the entrepreneurs would not have to undergo the tedious formalities of proving themselves, as now the enterprises would automatically move on to the requisite slot after achieving a specific turnover discouraging unwanted formalities and inspections. He also lauded the decision of Central Bank and to increase the repayment period of MSME, before they could be included in the period of Non Performing Asset (NPA) from existing 90 days to now 180 days. This will give ample time to the enterprises and there will be more financial flexibility. The step will increase liquidity in the market and open scopes for more employment which in furtherance of Prime Ministers of providing more avenues of employment and self employment and self employment to the youth.